Warts is actually the second most searched skin problem online. While some people spend money getting rid of them, there is a more natural way to do it and it will cost you only a small fraction of your money! Apple cider vinegar (acv) is used for many things but it is widely known for its aid when it comes to saying your warts goodbye. First things first, you need to know warts are raised bumps on your skin caused by the human papillomavirus (HPV). Although warts generally aren’t dangerous, they are ugly, potentially embarrassing, and contagious. They can also be painful. If you wonder how come acv removes warts is because it actually burns the skin, hence, peeling off your ugly warts. If you want remove your warts once and for all, follow the simple steps below. 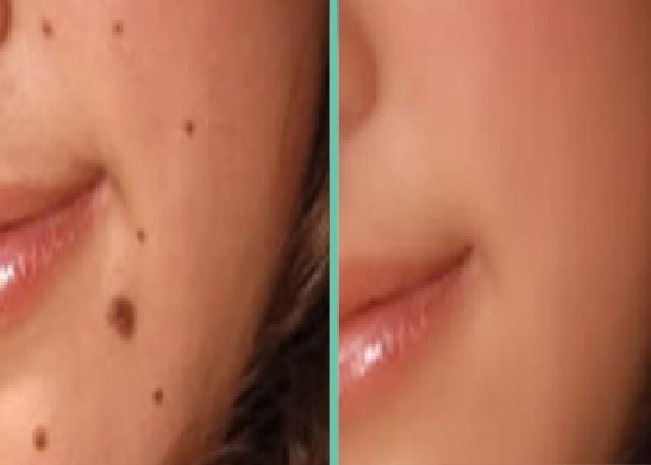 But before, it is important to note that this procedure is not recommended to remove genital warts. These warts are caused by a different strain of HPV. Because the skin in the genital area is more sensitive, doctors do not recommend to treat them at home. Use a pumice stone or an emery board. Ensure that you carefully clean the wart and the areas surrounding it. Try not to damage the skin surrounding the wart. Failing to do so will cause the wart to spread to the healthy areas of your skin as well. 2. 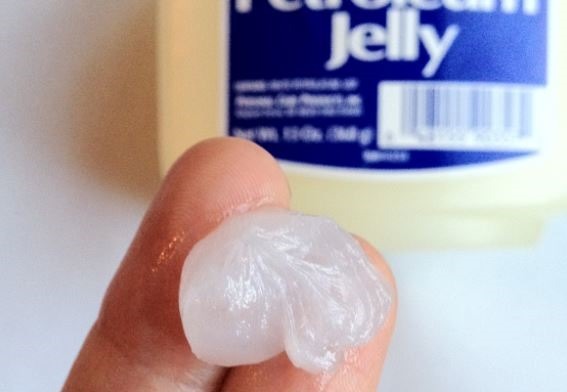 Apply a generous coat of petroleum jelly to the skin around the wart. This is done because the Apple Cider Vinegar burns the skin. Vaseline will help preventing good skin from being damaged. 3. 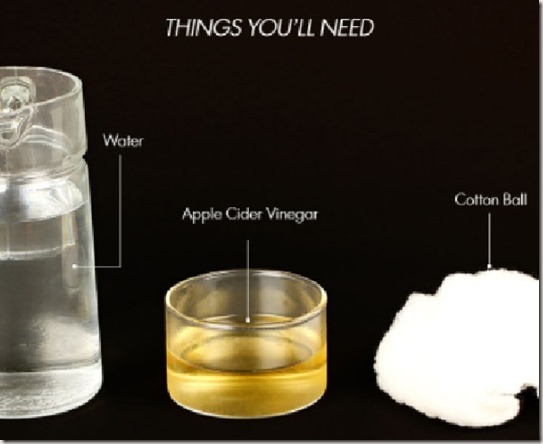 Add quite a few drops of apple cider vinegar to a cotton ball. Ensure that the cotton ball is completely soaked in so you have enough to break down the tough layer surrounding the wart. 4. 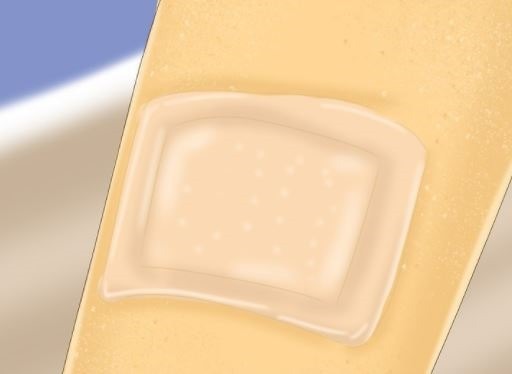 Cover the entire wart with the cotton ball. Depending on the size of the wart, pick the size of the cotton ball. In order to keep the cotton ball in tact, make use of a band aid. You may also use duct tape if a band aid is not in your disposition. Overnight the cotton ball can be left on the wart, or at all times if possible. The longer you keep it on, the more effective it is going to be. Follow the steps carefully, until the entire wart is gone, which shouldn’t take more than 5 days.